connected by light and star dust. "Tempus Fugit" (lat. : "Time flies") is about the transience and solitude of existence. 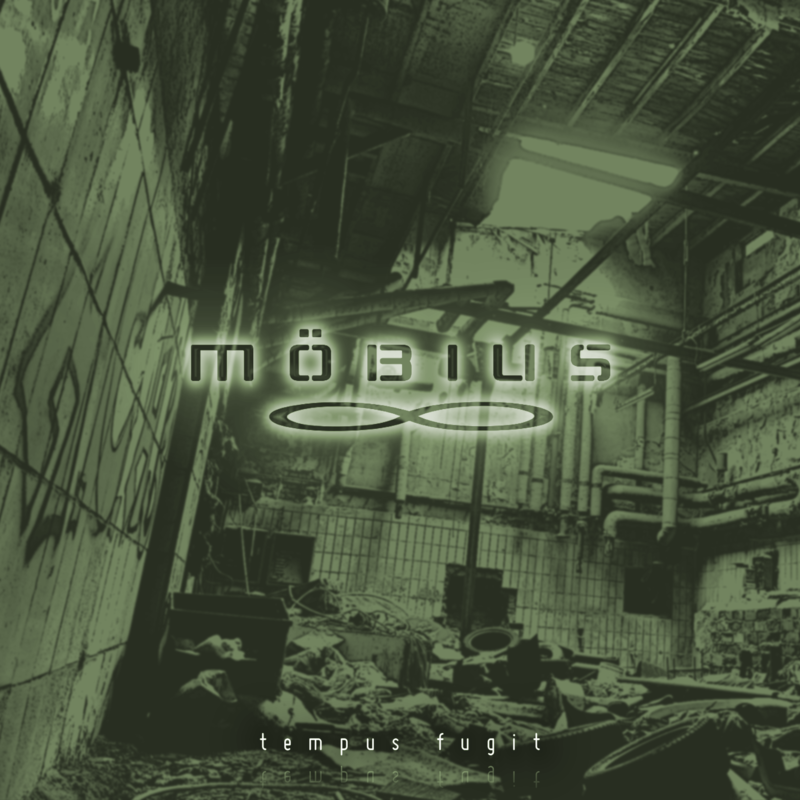 It is the fourth album by Möbius, which includes 10 tracks created between 2012 and 2014 combining styles like ambient, electronica, electro, dnb, dub and breakbeat with classic and psychedelic elements.